We’ve curated an itinerary for the adventurous and bold traveler. If you’re an adventurous gal like myself, your eyes might light up with excitement at the thought of a solo trip. If you’ve been pondering the idea, I highly recommend you take the leap. 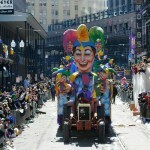 If it’s your first solo travel endeavor, New Orleans is a great city to start. The locals are friendly, the food is good, the weather is warm (usually), and the drinks are plenty. Whether you’re working or traveling for leisure, I took the liberty of putting together an ideal itinerary for our ladies who love a little time to themselves. 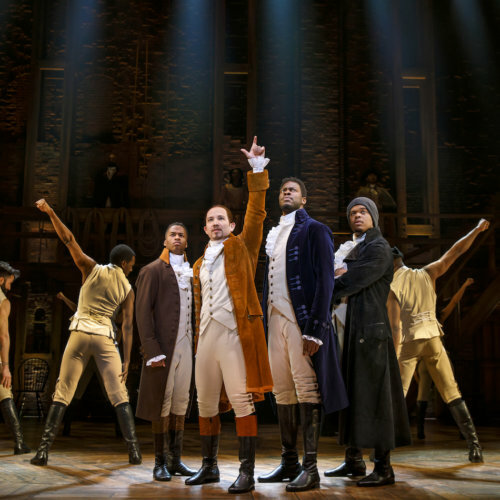 All you have to do is show up, ‘cause that’s just the way we like it. If you like your independence but still like to have a safe and solid home-base when you travel, I recommend staying at a cozy Bed & Breakfast. New Orleans is chock-full of them. 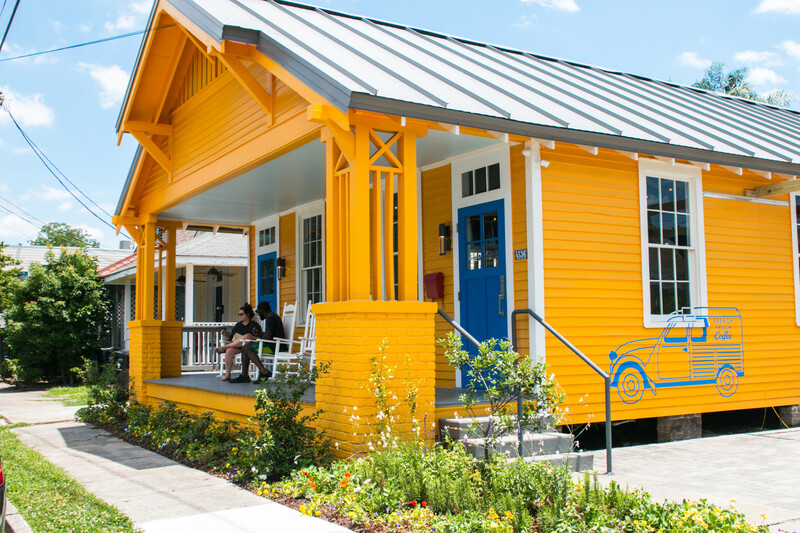 The Garden District is an ideal neighborhood for this- it’s quiet, charming, and safe. 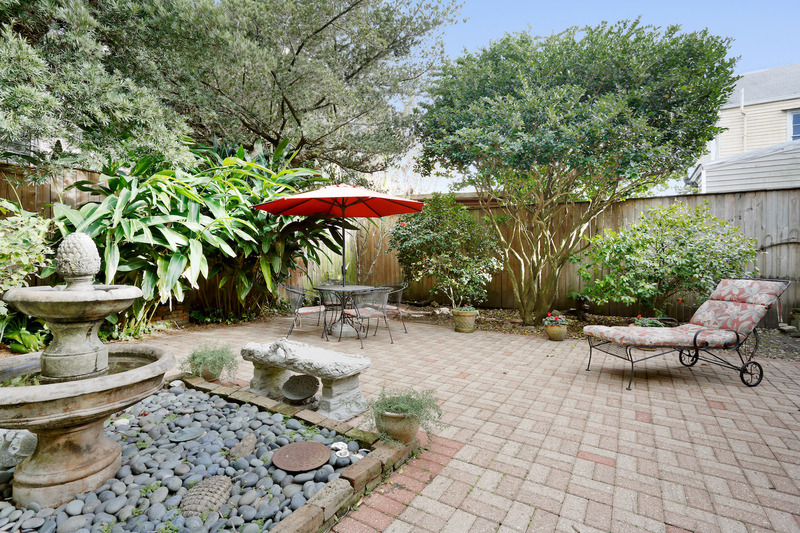 I might try the Garden District Bed and Breakfast or The Greenhouse Inn, where you can enjoy a European style, top optional pool in a lush courtyard garden. 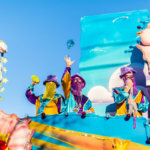 If you plan to visit New Orleans in the spring, be sure to book ahead, as this is festival season and the high season for travelers. If you do decide on the Lower Garden District, a few blocks away is the St. Charles streetcar line. Grab yourself a coffee from nearby French Truck coffee, (or enjoy a coffee at your B&B.) Then, ride the streetcar up St. Charles Avenue and take in the gorgeous oak tree-lined street and magnificent homes. For a full list of the other delightful Bed and Breakfasts throughout the city, visit the B&B Nola website. If you’re like me, any real vacation consists of a significant portion of it resting and relaxing. I’m currently loving the rooftop pool at the NOPSI Hotel, a beautiful and recently renovated historic building in downtown New Orleans. Lay out by the pool, and have a couple of cocktails. This is your time to unwind. 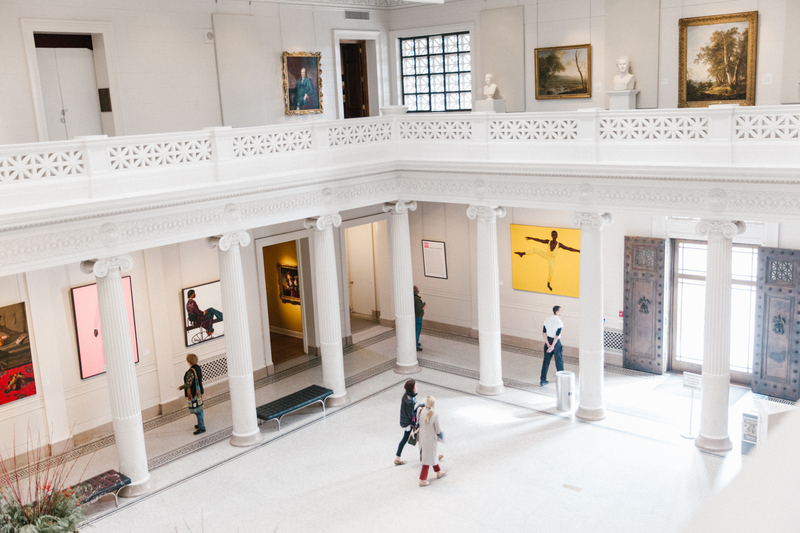 If you’re looking for a little inspiration while you do your solo thing, head to the New Orleans Museum of Art (NOMA). Afterwards, take a royal stroll in City Park and get lost in the wonder of this gorgeous green space. Be sure to stop by one of my favorite spots in the park – The Singing Oak. Head back to your cozy B&B to rest and refresh before dinner. Then, walk over to the Hot Tin Roof at the Pontchartrain Hotel and have a specialty cocktail while you take in one of the best views of the city. Linger inside the lounge with 1940s artist vibes that nod to American Playwright, Tennessee Williams, who lived at the hotel while writing the classic, A Streetcar Named Desire. For dinner, hop in a five minute Uber ride to Pêche in the Warehouse District and grab a seat at the bar for some of the best oysters and fresh fish in the city (be sure to make a reservation though). I always look for great spaces to work when I travel. I work remotely a good bit of my time, so when I land in a city, I usually immerse myself right away in a new coffee shop and chip away. One of my favorite work spots in New Orleans is The Shop, a co-working space at the Contemporary Arts Center. 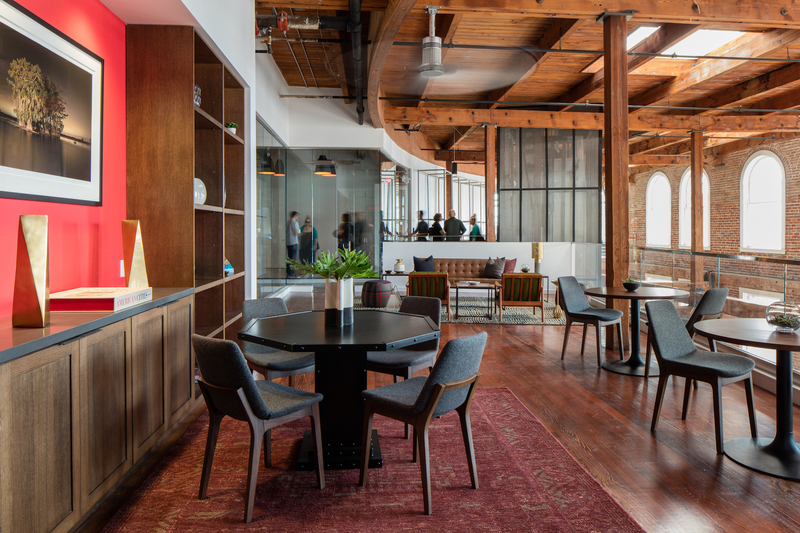 After a recent and stunning renovation of the Contemporary Arts Center, it now houses some of the city’s coolest up-and-coming entrepreneurs and innovators in the city. Downstairs you’ll find excellent coffee at a sweet little bookstore called The Stacks. I adore The Stacks because they carry independent publishers and diverse and emerging writers. Another one of my favorite, go-to work spots is downtown’s Merchant Coffee. I love to have an illy cappuccino and listen in on all of the interesting business conversations that take place here (it’s located in the heart of the Central Business District). If I’m working on the weekend, which I often am, French Truck Coffee uptown is my spot with its airy, bright outdoor patio and relaxed vibes. I try my best to fit in at least one sweat session when I travel, preferably in a dedicated studio. New Orleans has lots of options from spin to barre to boxing to yoga (my personal favorites). These classes range from $20 – $25 for drop-ins. Some of regular studios include Reyn Yoga, Romney Studios, and barre3 in the South Market District (multiple locations). 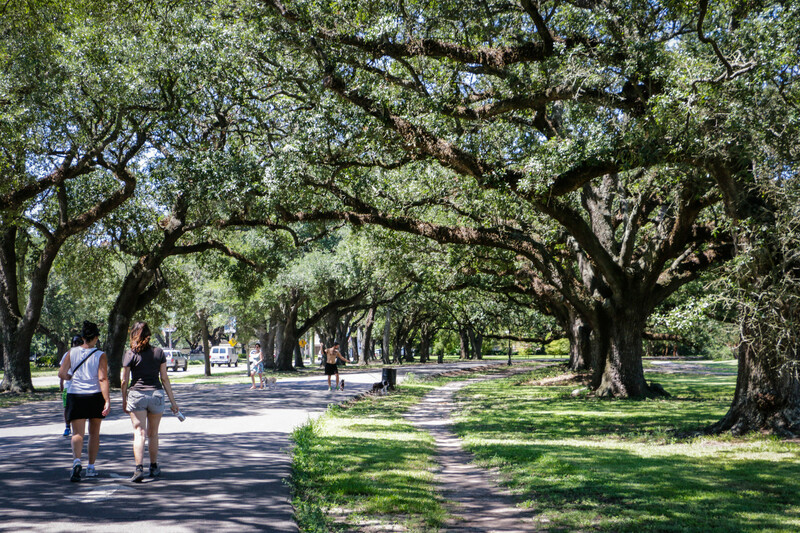 If you’d rather get outdoors to get your sweat on, hop on the streetcar or walk to beautiful Audubon Park and run the roughly three mile loop while you take in the beauty of this green, urban oasis. Afterwards, stop by Raw Republic for a delicious variety of fresh cold-pressed juices and organic, vegan treats. If you really want to unplug on your visit, walk upstairs to the second floor and visit The Space for a 30 minute guided meditation class (highly recommended!). Bonus tip: The Space is a wellness haven and is stocked with tons of amazing, local, organic self-care products like Oxalis apothecary and Soul Addict. Need I say it? Treat yourself! I will spend hours at a great outdoor market, if you let me. 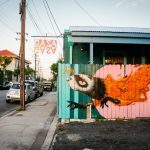 New Orleans is filled with fantastic markets, and one of them is the Frenchmen Art Market. Stroll through for fun and unique finds from lots of local up-and-coming artists. I love to pick up at least one (or two or three) unique pieces, usually a scarf or a fun accessory when I travel. If you came to really treat yourself (I hope you did! ), carve out time to visit the shops along Magazine Street too. 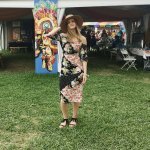 Visit Hemline for some adorable finds, Kay’s for badass women wardrobe, and St. Claude Social Club for fabulous, vintage, one-of-a-kind finds. If you want to be comfy, snag a classic New Orleans tee or sweatshirt from Defend New Orleans or Storyville. 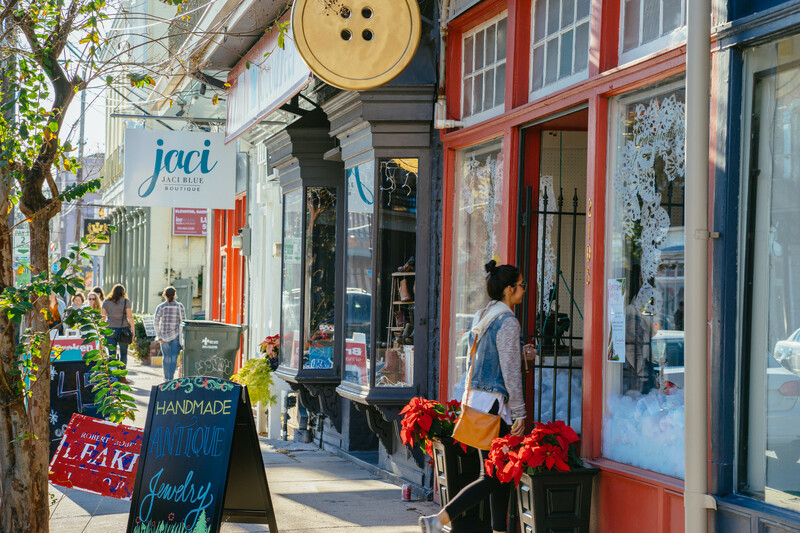 We love to shop local in NOLA, and you’ll soon see why. So, are you ready for your solo trip? Here’s to all of the bold women who dare to wander! Summer Suleiman is the managing editor of GoNOLA.com. You can find her coffeeshop hopping throughout New Orleans, or meditating at the best spots in the city.